Do your current Google Ads Sell Cars? Do you want MORE from your Google Ads and $50 Bucks? 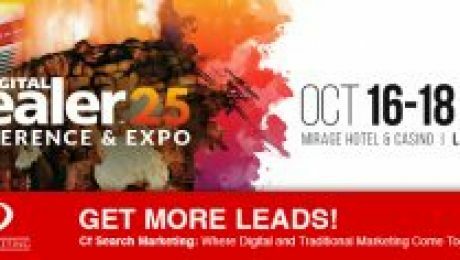 Well then meet up with CF Search at Digital Dealer 25 – Booth 1142. 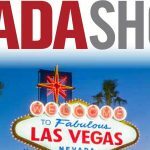 CF Search will be showcasing “AdGen” our Competitive Intelligence Software for Google Ads. AdGen CI Software gathers your competitors SEM Ad Copy, Keywords, and Ad Extensions, then analyzes that data so your Google Ads are better optimized for higher Google search results. 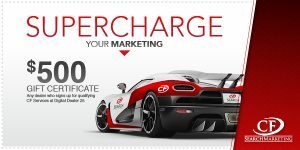 Can your current SEM / PPC provider do this? Curious how this works? You should be! and we’ll give you $50! * Click Here!